Yes that’s right! 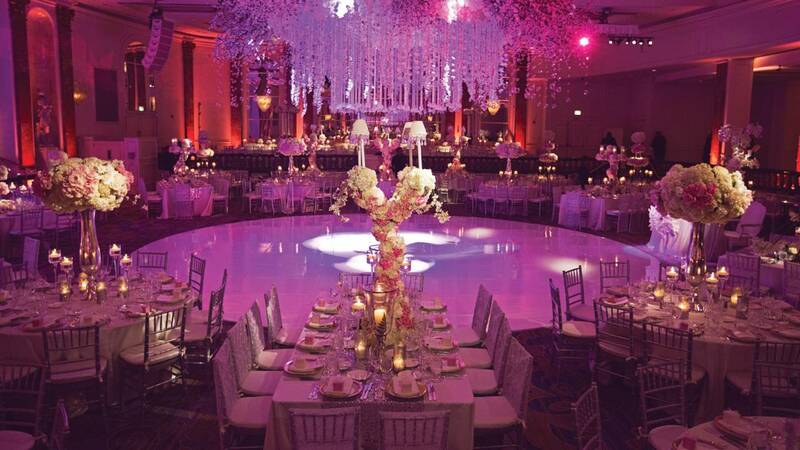 Wedding Salon will be hosting our first 2019 showcase on January 21st 2019 at the BEVERLY WILSHIRE, BEVERLY HILLS A FOUR SEASONS HOTEL! 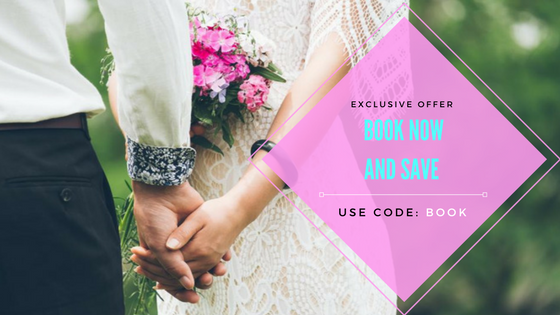 Located in Beverly Hills this fabulous hotel is the perfect venue for any bride who is looking to have spectacular views and wants to give their guests a night to remember. Since opening in 1928, the iconic Hotel has been a favorite of celebrities, royalty and international elite – and it’s easy to see why. At the intersection of Wilshire Boulevard and Rodeo Drive, we put you in the enviable heart of Beverly Hills, with designer shopping, fine dining and postcard-worthy views at our doorstep. Indulge in pampering treatments at our award-winning Spa, savour Michelin-starred cuisine at CUT by Wolfgang Puck, then stroll hand in hand back to your room to watch the stars twinkle above the Hollywood Hills. 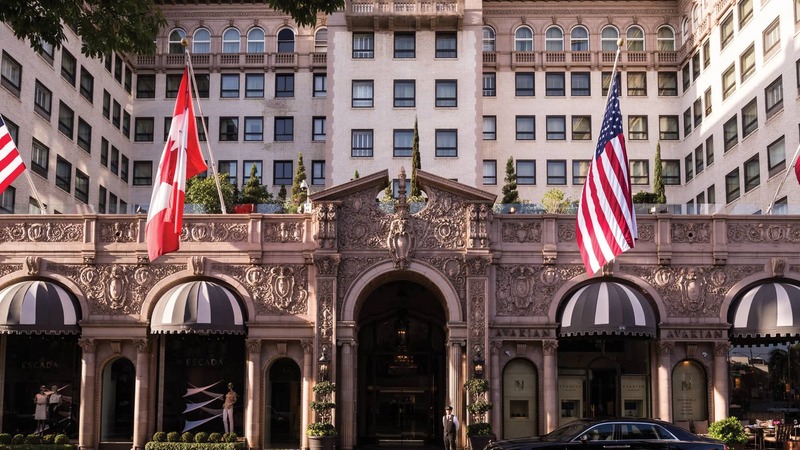 Whether you are looking for the perfect wedding venue or thinking about a weekend getaway the Beverly Wilshire is the perfect place for you. Come check out the venue at our Wedding Salon Showcase! We can’t wait to see you there.